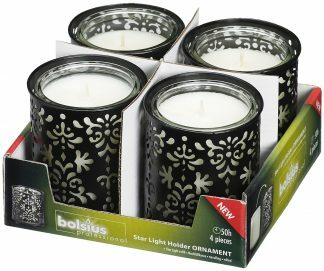 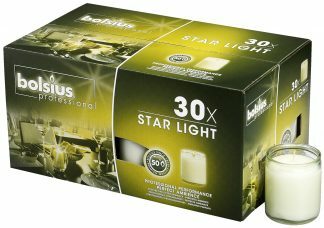 Bolsius Starlight holders and glass inserts are a perfect soloution for adding colour and warmth to your tabletop. Available in 4 colours the Starlight range is easy to use, safe and very docorative. 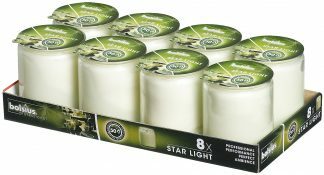 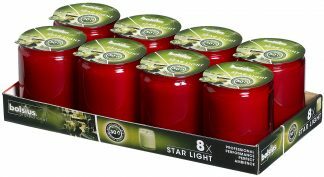 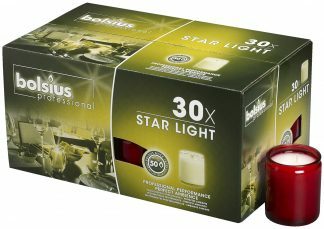 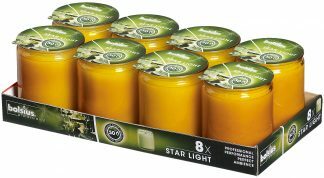 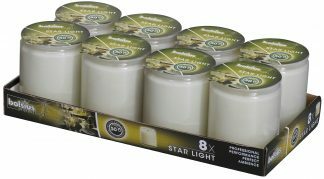 Starlight table candles can be used with or without a holder to help create an elegant setting and boast a 50-hour burn time.